Stickers — L&B Printing, Inc. Stick it. Brand it. Mark it. Versatile and durable stickers for limitless applications. Brilliant designs (yours or ours) to captivate. Use them to seal envelopes, mark retail products, show off your brand on devices, you name it! 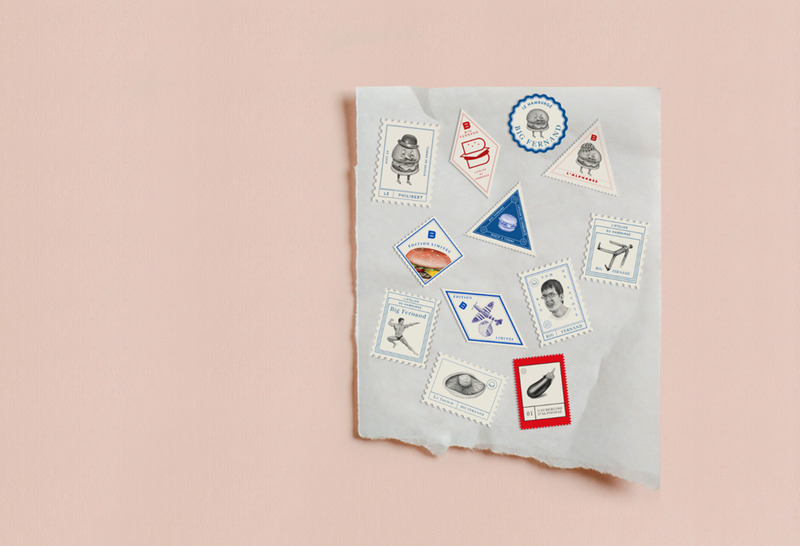 PS – We still love stickers the way kids love stickers. Sign, sealed, delivered... you get the idea. Create memorable marketing campaigns with our durable full color custom Stickers! Stickers are ideal for use as product labels, box and envelope seals, and ads for political or guerrilla marketing campaigns. Our 70lb Custom Stickers have a permanent adhesive and are made of paper material with slit backing making them easy to peel and stick on a variety of clean flat surfaces. Add foiling to achieve glittering multi-color foils for high-end appeal and first impressions that stick! Fill out our form to order.. Thank you! We’ll get back to you in just a moment. We love stickers, it might be why some of us got into the printing business. a. Open up the order form and let us know what you need – our sticker orders are custom fulfilled. b. One of our Impression Advisors will provide you with the information and a quote. c. Then, we print! And you get your brand new stickers in a few days! Child-like wonder? We think so. 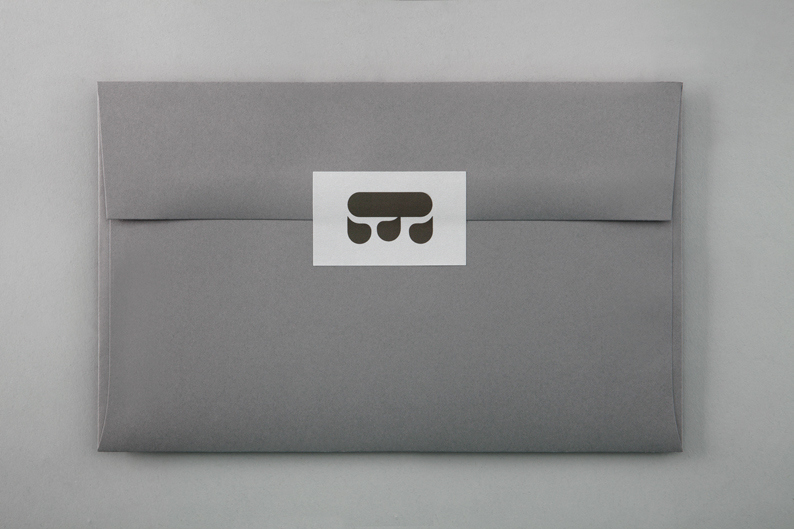 And pack with even more brand material, like letterheads – for a powerful and consistent brand impression.